Diamandy is coming back to us with an original track after his remix on one of our releases. His original is a dance floor strictly track. We did him two interpretations for the two remixes, Dangur took it on his own style with Deep Tech style with low piercing beats and the second remix took the owner of the label, his track is a deep slow movement of the low base and techno beats. 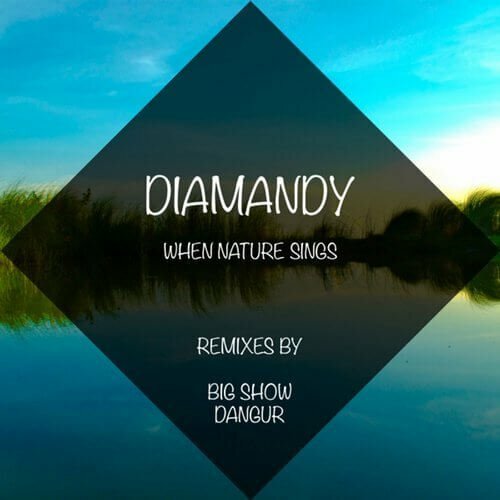 Diamandy and Big Show made a one of a kind collaboration and made this super track. Hope you’ll enjoy this one.